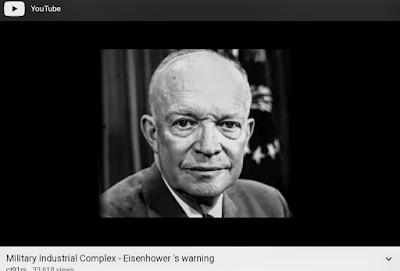 The video below is a powerful introduction to how we’ve been taken over by the “military industrial complex” that Republican president (and former military strategist and hero/general) Dwight Eisenhower warned us about in his farewell speech. Finally, consider this quote from an article in Politico a few years ago: "Despite recently closing hundreds of bases in Iraq and Afghanistan, the United States still maintains nearly 800 military bases in more than 70 countries and territories abroad—from giant “Little Americas” to small radar facilities. Britain, France and Russia, by contrast, have about 30 foreign bases combined." So is it any wonder we find ourselves at war around the globe? Our war machine, and the patriotic kids who operate it, is everywhere! Below are five powerful fictional movies that can help you develop a deeper understanding of exactly what it means to participate in war. And I'd go so far as to say that these are required viewing of anyone who is enlisting in the military! Their strength lies in their ability to take you inside the lives of those who are engaged in the fighting or in initiating military actions. By being pulled into these compelling stories, you'll vicariously experience some of the motivations, fears, hopes, acts of courage, and defeats of those who are part of the process of warfare. You'll leave these experiences thinking more deeply about the real meaning of war and its effects on the warriors. My recommendation: Watch them in the sequence listed. Their impact... and the truths revealed... will unfold most powerfully if viewed in order. 1. Saving Private Ryan -- This is Steven Spielberg's creation & the winner of 5 Oscars. I recommend starting your viewing here because it picks up where all those John Wayne war movies of the 1940s left off. It's a much more sophisticated examination of warfare, yet manages to be personal by helping us see the war through the eyes of the warriors themselves, family members, and others. 2. Platoon -- This is Oliver Stone's controversial depiction of life & death & coming of age in the Viet Nam war. It won 4 Oscars. 3. Apocalypse Now -- Francis Ford Coppola's chilling, almost surreal, work that gave us Robert Duval's famous line, "I love the smell of Napalm in the morning!" It won 2 Oscars. 4. Charlie Wilson's War -- This biography/comedy/drama was directed by Mike Nichols and features Tom Hanks, Philip Seymour Hoffman & Julia Roberts. Based on the adventures of congressman Charlie Wilson, it was nominated for, and won, many awards. It's in my list here as a "palate cleanser" of sorts that takes place mostly off the battle field and behind the scenes with war power brokers. 5. Full Metal Jacket -- This is Stanley Kubric's unblinking look at the way training for and conducting warfare can dehumanize the warriors. It was nominated for, and won, lots of awards. I guarantee that anyone who watches these films will participate in warfare in a powerful, vicarious way and develop a new understanding of what it means to go to war. (CAUTION: Viewer Discretion Advised) Click here to see the results of a Google Search "Images: Horrors of War." By all means, on this Memorial Day, we should remember and honor the deaths of our brave military. But we should also remember that it is we, as a country and as a people, who allow the warfare that killed them to dominate our nation. If you'd like to begin to put an end to our warrior culture, you might start with these resources for helping you peacefully change the world. "War can be devastating, and it can wreak havoc on entire societies for decades and generations. And sometimes, no good even comes out of the long years of fighting and staggering national losses. 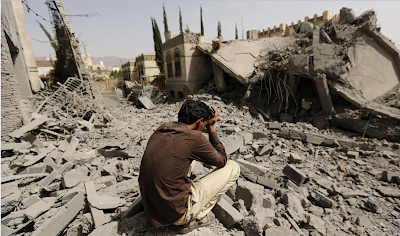 Many people oppose war, but don't know how to take action to stop it. There are a variety of things you can do to take a stand against war." "We are building something truly international, connecting people and organizations, and adding support to antiwar endeavors of all kinds around the world. This is a global campaign of education, lobbying, and nonviolent direct action." "Wage Peace uses creative and visual grassroots education and organizing to develop new constituencies for the intersection of peace and justice work, as we work toward a broadened and diversified movement of people who will support policies that challenge militarism at home and abroad, and support the growth and well-being of communities with their policymakers at all levels." "Waging Nonviolence is a source for original news and analysis about struggles for justice and peace around the globe. Ordinary people build power using nonviolent strategies and tactics every day, even under the most difficult of circumstances, yet these stories often go unnoticed or misunderstood by a media industry fixated on violence and celebrity. Since 2009, WNV has been reporting on these people-powered struggles and helping their participants learn from one another, because we know that they can and do change the world." 5. 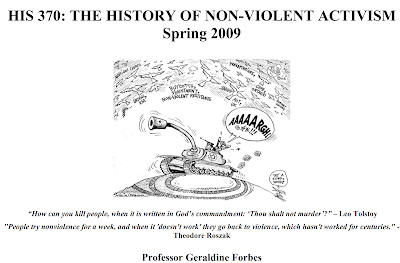 Professor Geraldine Forbes' course outline (cover shown below) can serve as your self-study road map to a huge collection of resources that will help you teach yourself about the roots of non-violent activism, its successes and failures, important non-violent strategies, etc. 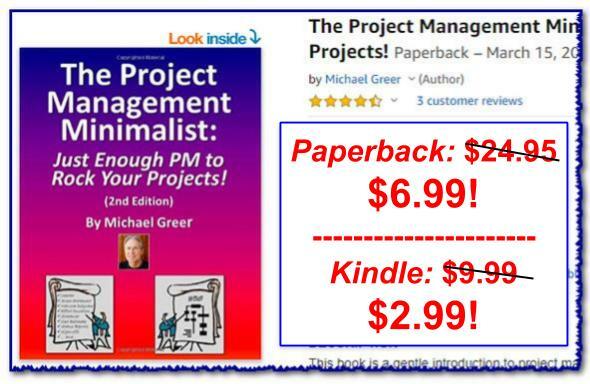 Better yet, it can help you create your own course so you can "teach peace!"